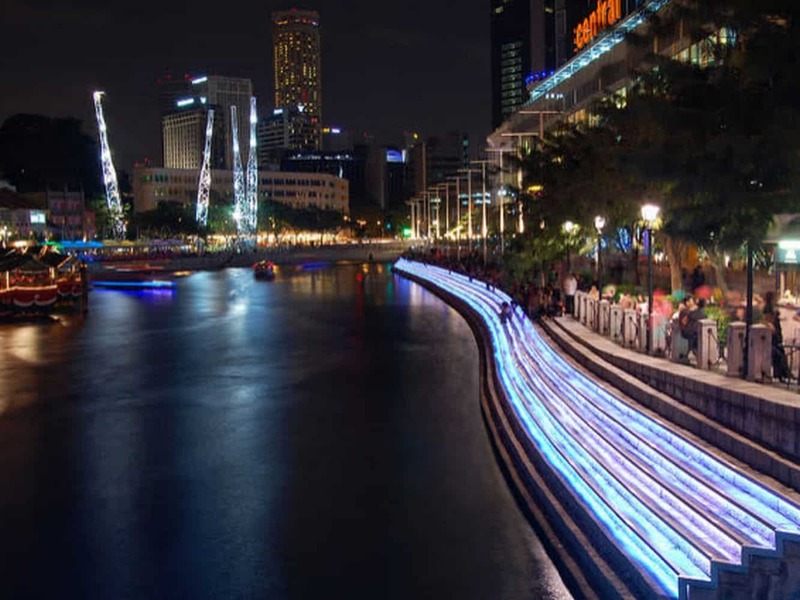 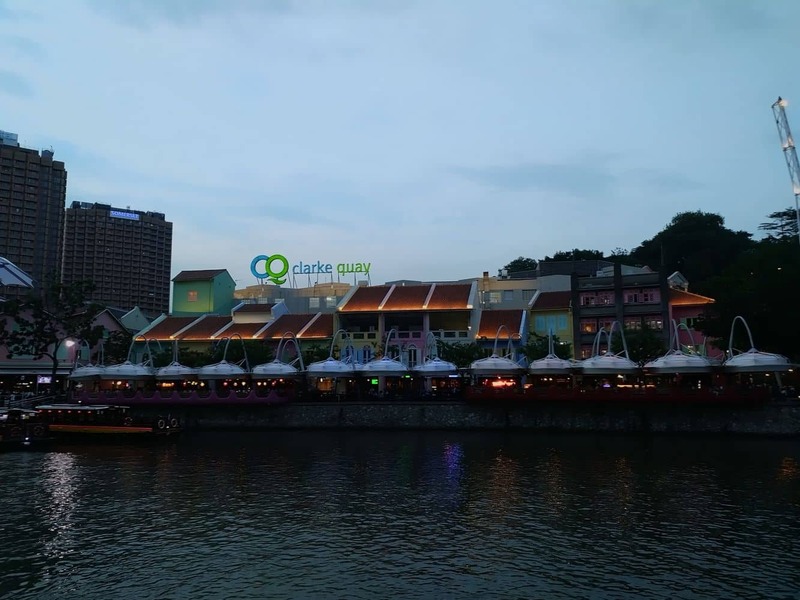 Clarke Quay is a night-life hub for people to come and relax with a variety of restaurants, bars, clubs and shops for visitors and residents to enjoy. Clarke Quay consists of four blocks of restored warehouses and is at its finest at night, when the colourful lights that adorn the mall are all lit up. 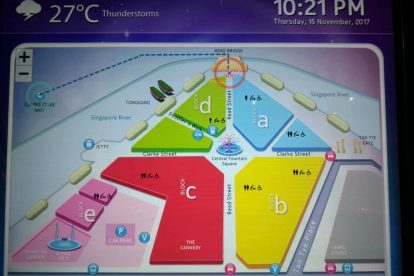 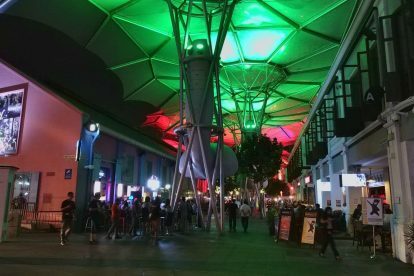 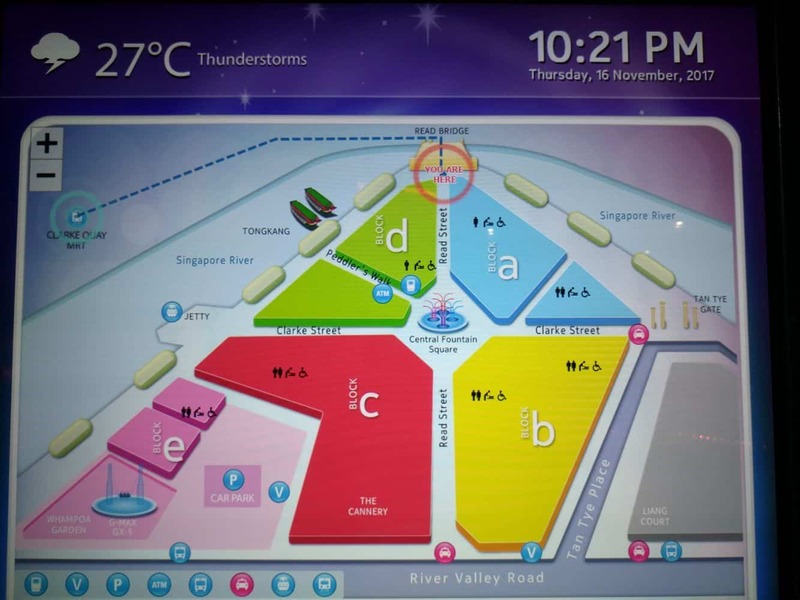 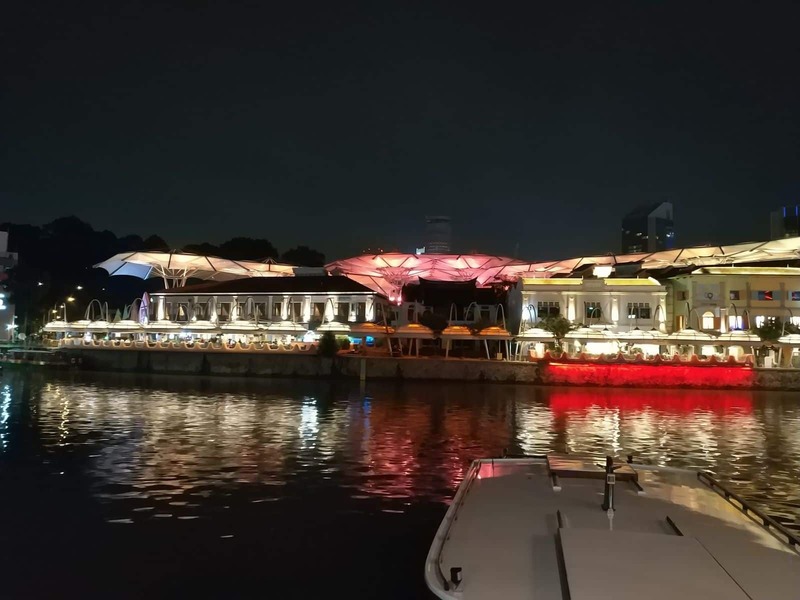 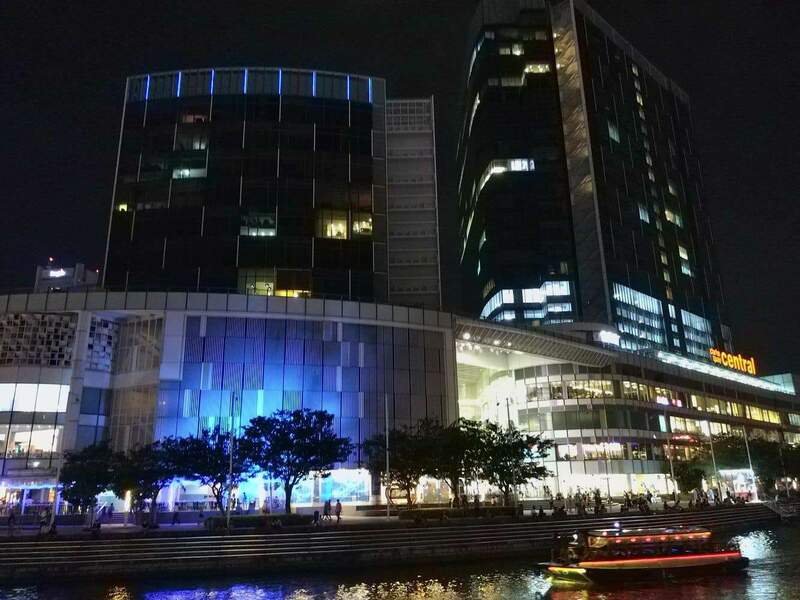 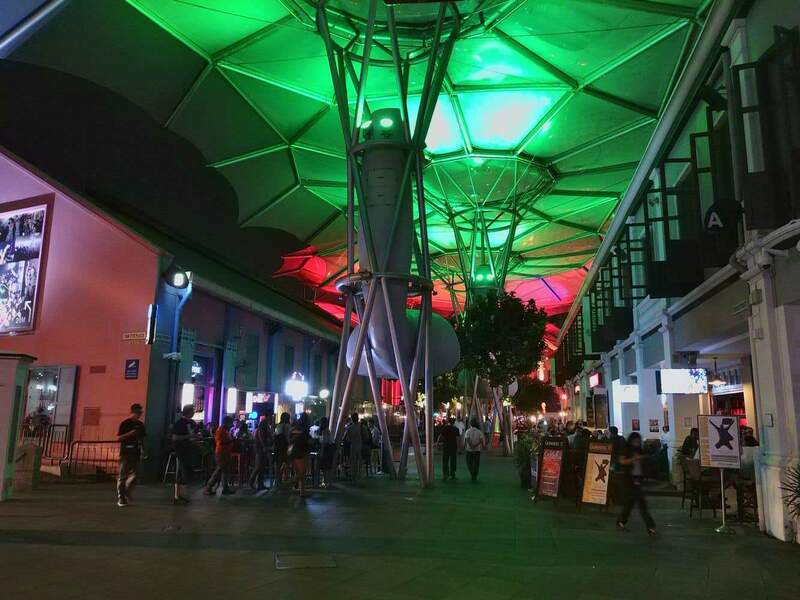 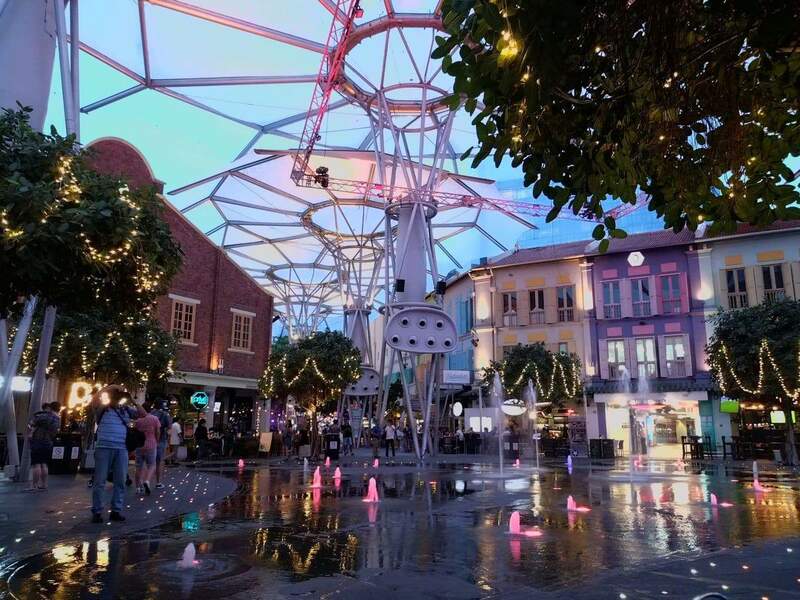 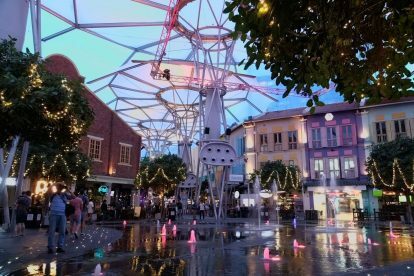 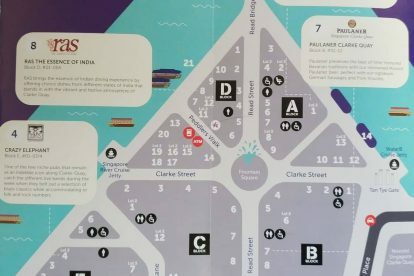 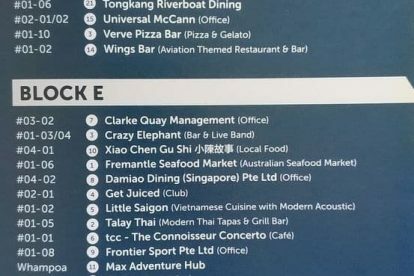 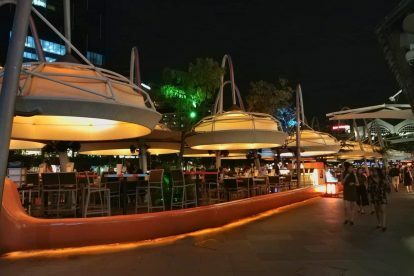 Along with all other establishments that have been integrated to the mall, Clarke Quay becomes a beaming party zone at night where people converge. 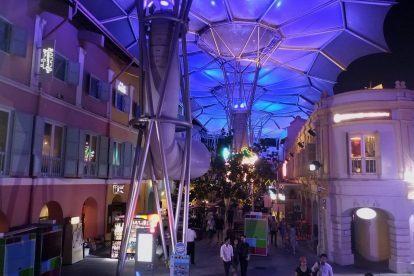 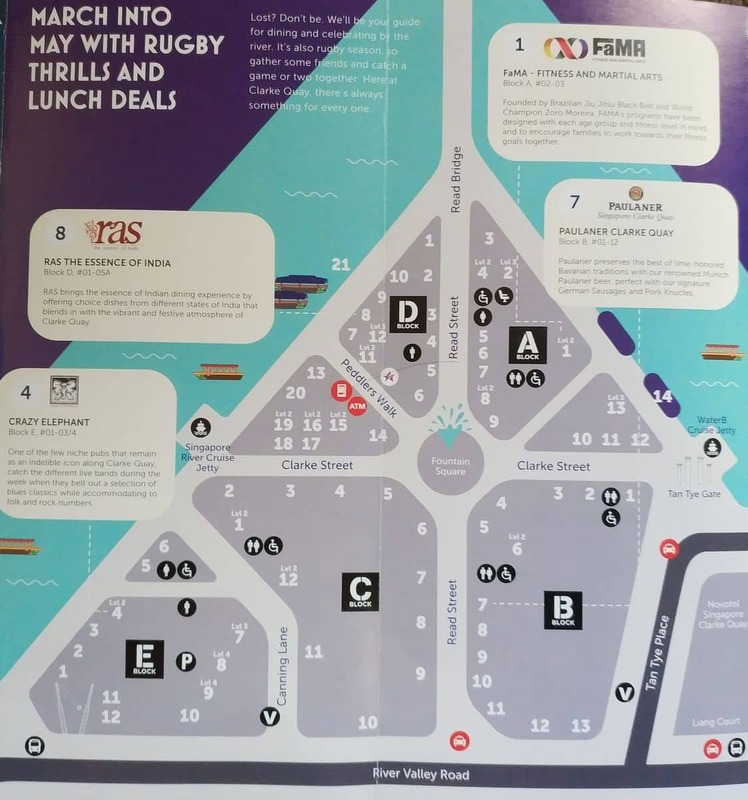 Apart from its vibrant evening attractions, the mall also has many entertainment options for visitors to enjoy during the day time. 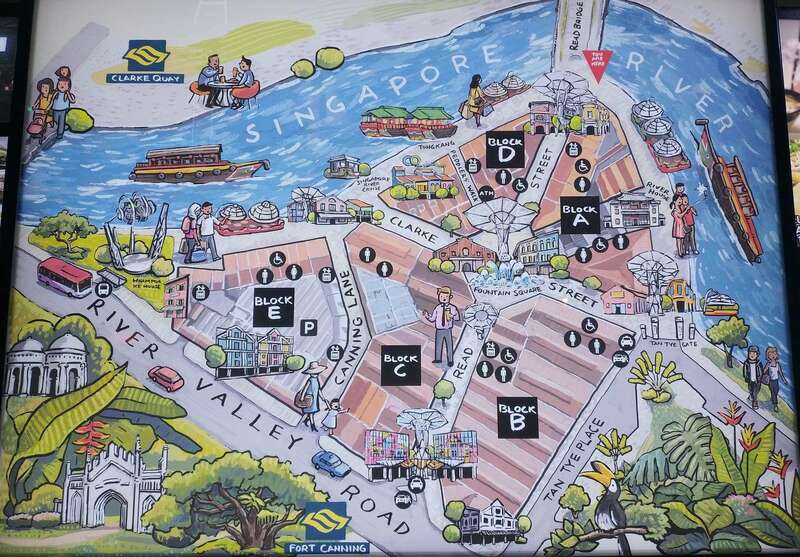 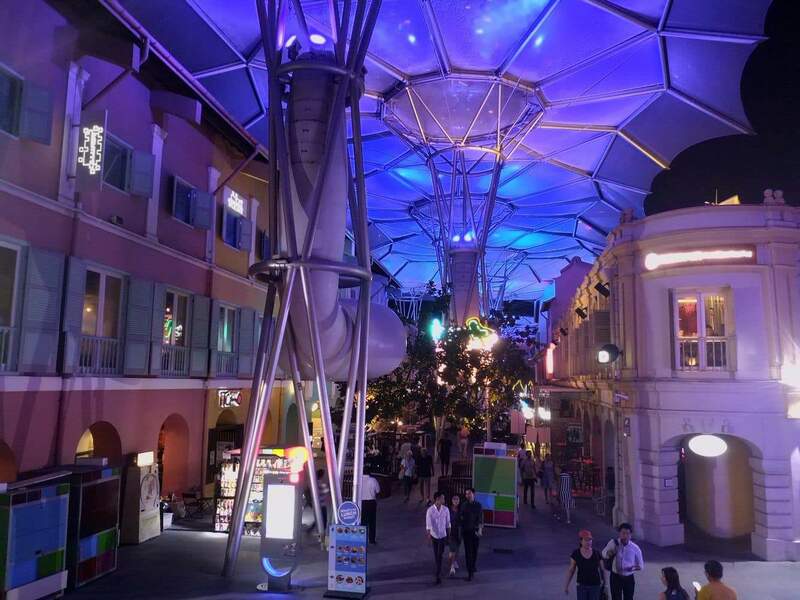 As is the case with any world-class mall, Clarke Quay is full of various food and entertainment outlets. 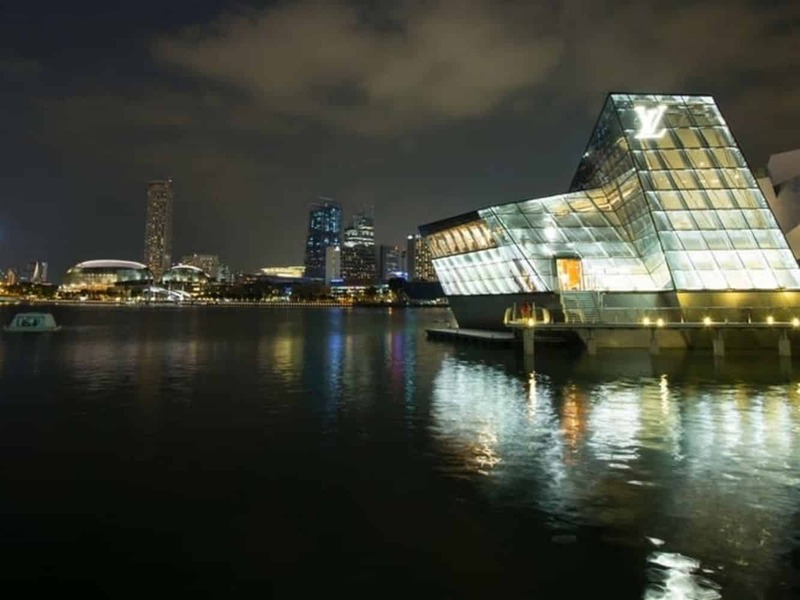 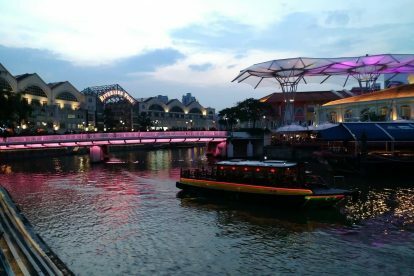 Adding to Clarke Quay’s overall appeal is its location. 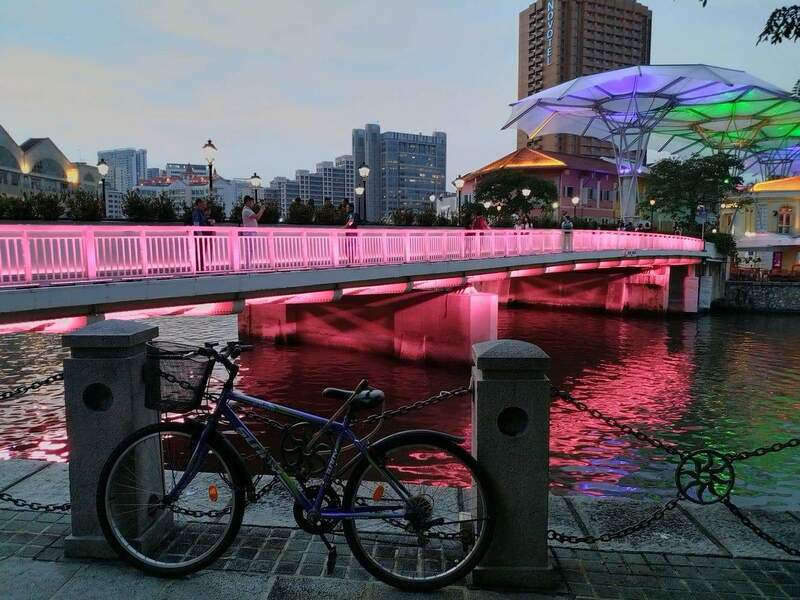 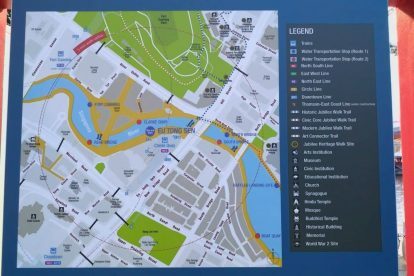 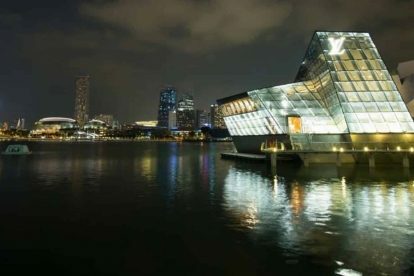 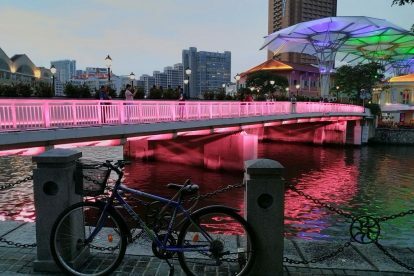 It is built at the mouth of the historic Singapore River, which used to be the centre of commerce in the city about 150 years ago. 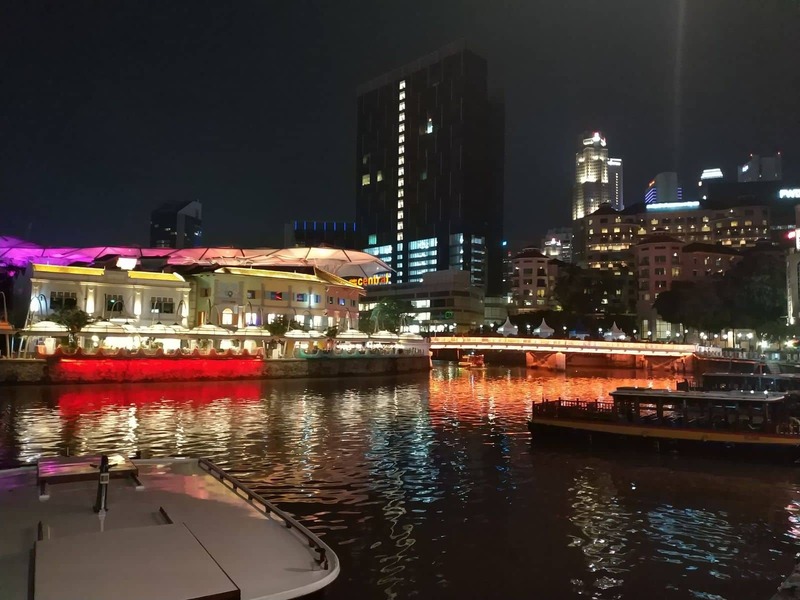 The river served as a seaport used to trade goods from nearby villages. 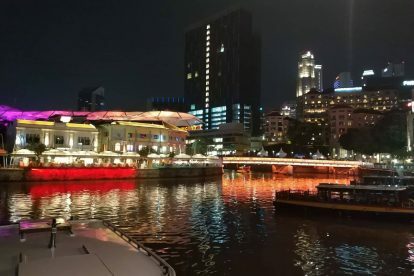 Not long after it was established as a trading hotspot, even traders from farther places in Asia and Europe started to flood in. 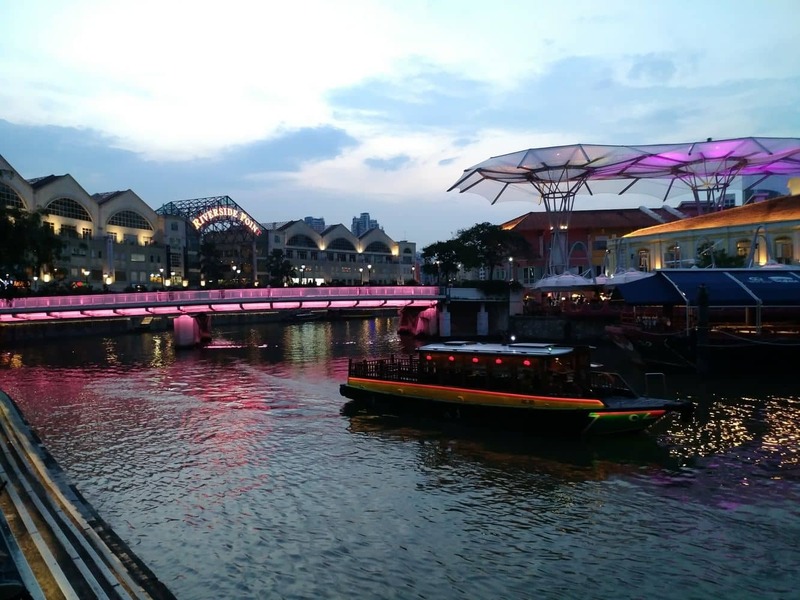 Clarke Quay continued Singapore River’s rich history of being a bustling melting point for trade. 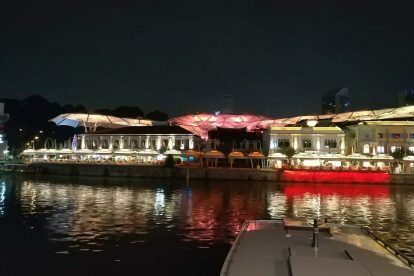 The old Chinese Junks which were used as trading boats have been renovated to become floating restaurants or pubs. 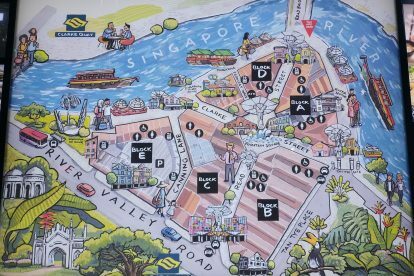 And, the ambiance of a busy marketplace has been kept alive by the nostalgic pushcarts and shop-houses that move in and around Clark Quay’s vicinity. 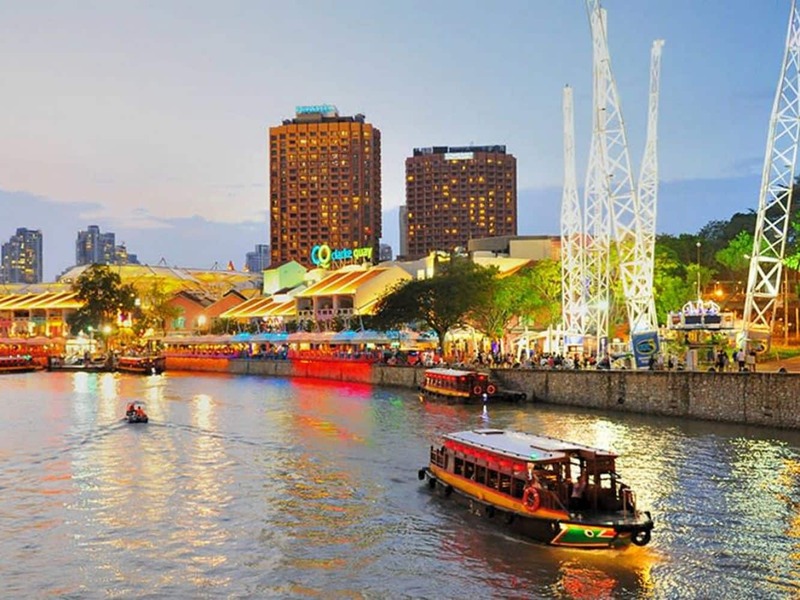 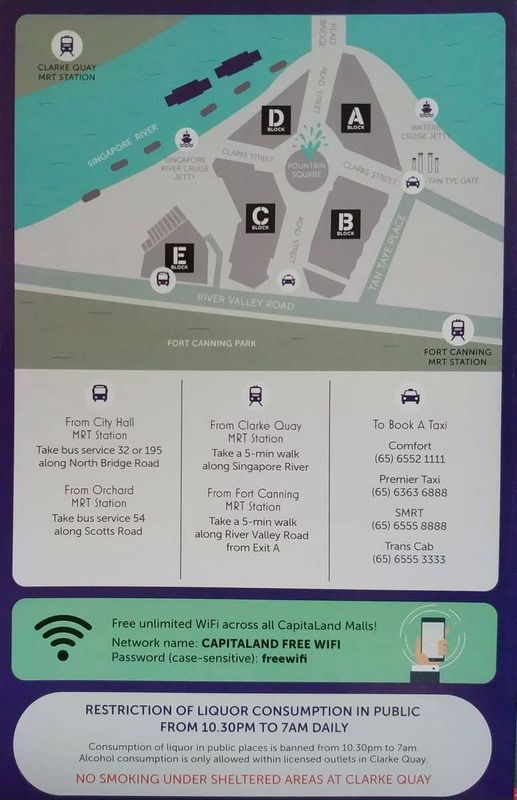 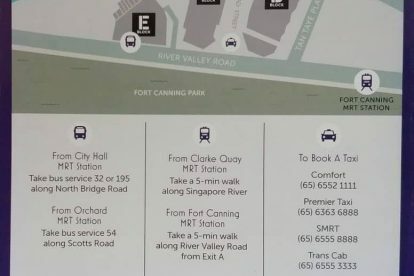 To top it all off, river taxis and cruises can also be accessed from Clarke Quay. 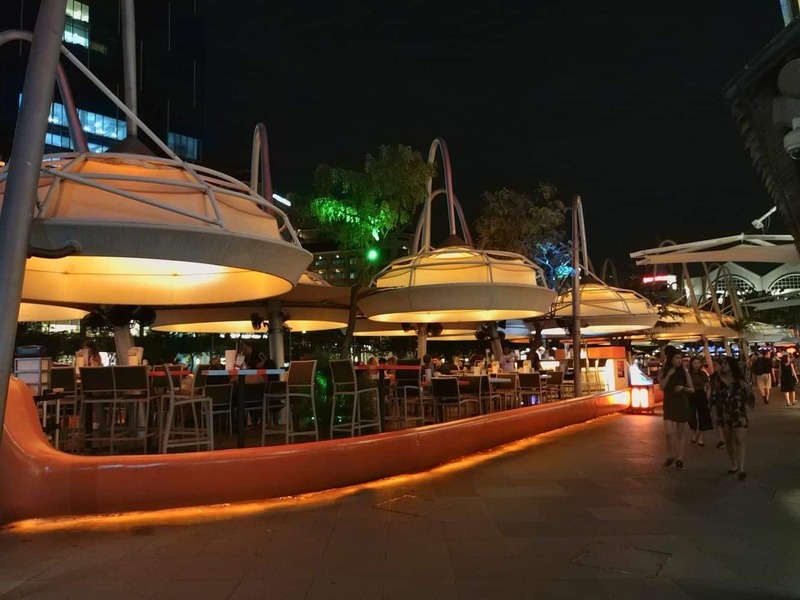 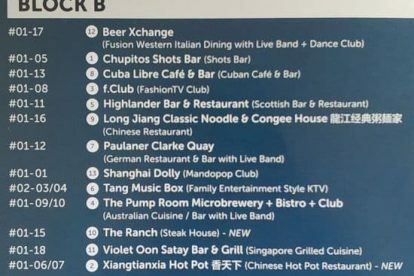 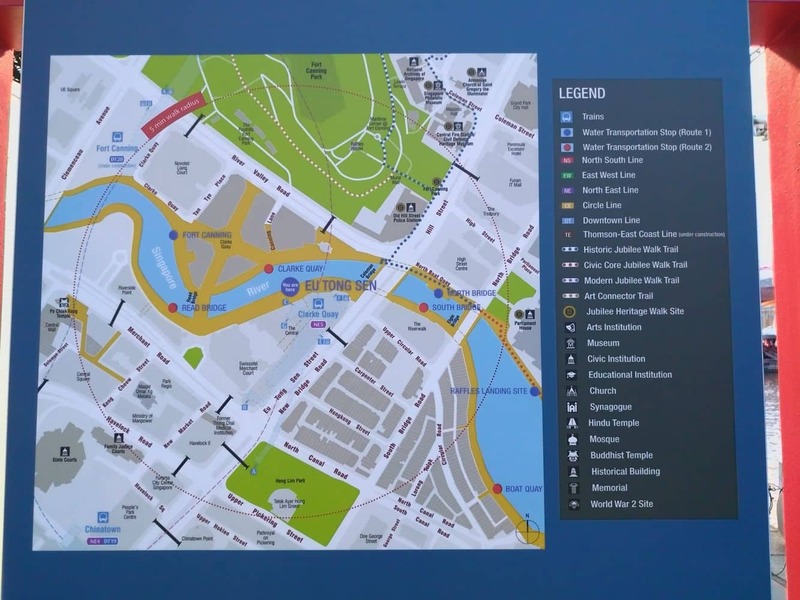 So make sure to stop by for a drink or a meal next time you are roaming around Singapore. 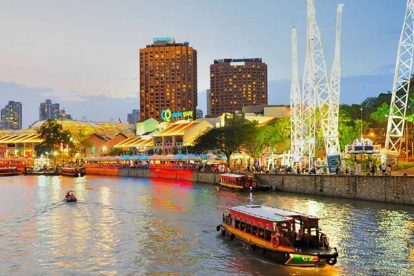 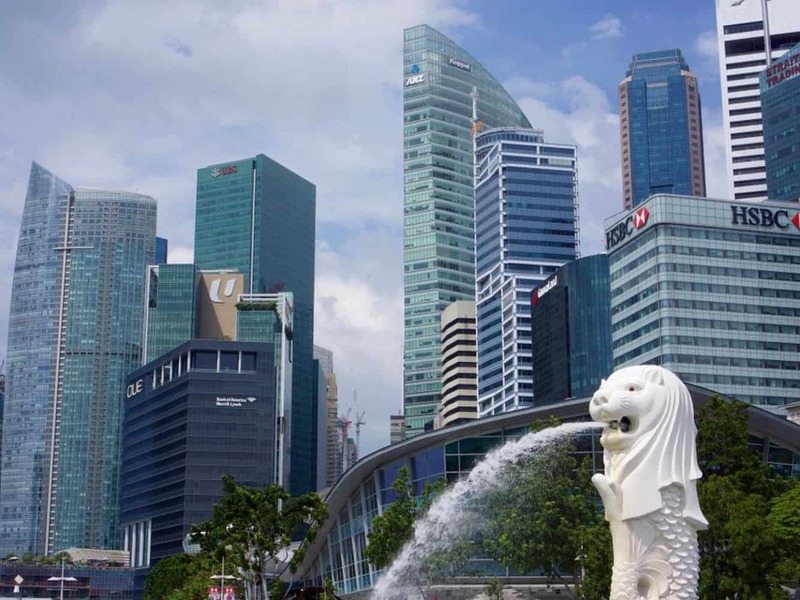 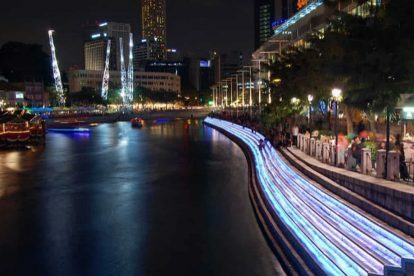 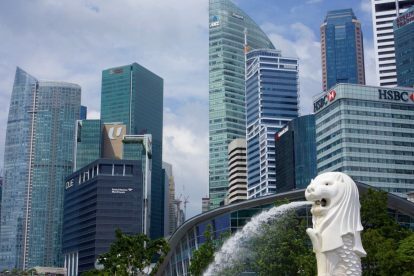 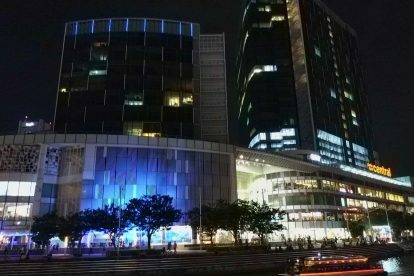 There are a number of hotels located near Clarke Quay, so click the link below to find the best accommodation deals.